Summer days are meant to be spent outside! 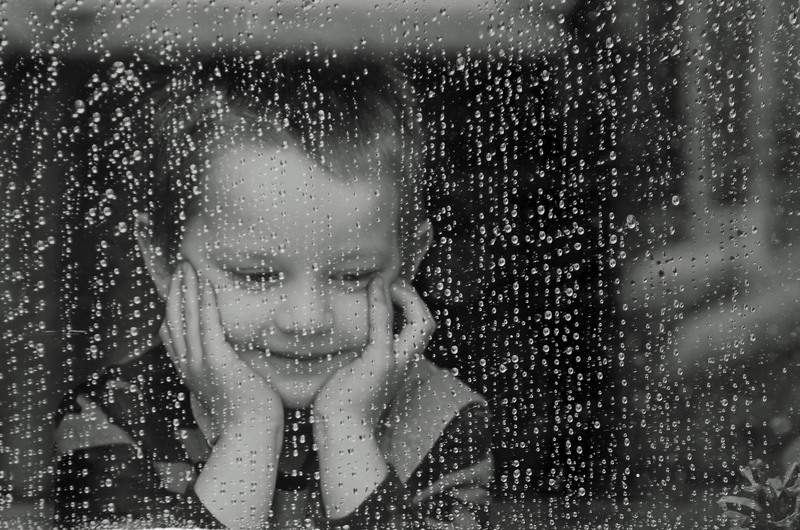 That’s why parents of preschoolers dread rainy days when the kids are stuck inside with nothing to do. But why not turn dreary days into learning lessons for kids? I talked with FOX9 about some art projects and experiments that demonstrate the science of showers! Click here to watch the interview.